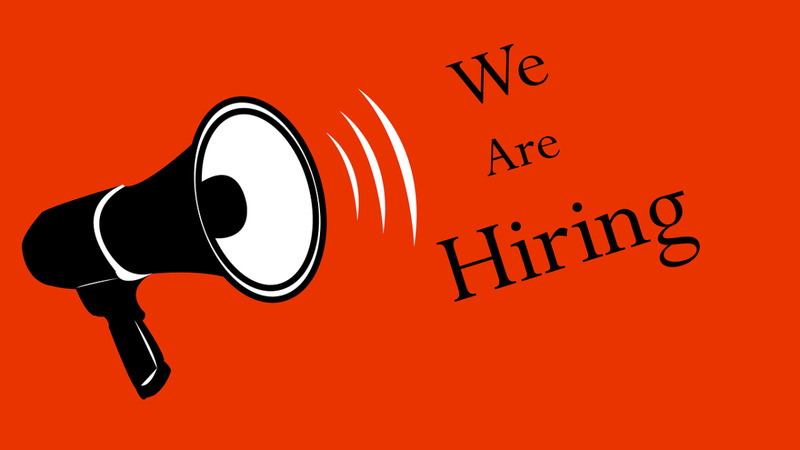 Your fascinating cover letter and the phrases that you used to describe your skills and professional experience in your resume or curriculum vitae (CV) have impressed the recruiter of the organization to which you have applied for a job. 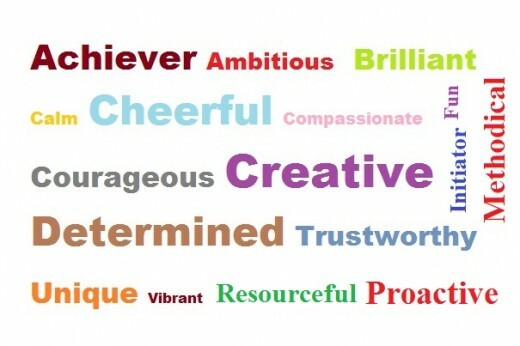 Now that your potential employers have found what they are looking for in your CV and you have been scheduled for an interview, do you have a list of positive adjectives you would use to describe yourself in a job interview? Being able to identify some positive adjectives that describe you accurately when used in the proper context is very important for passing a job interview successfully. 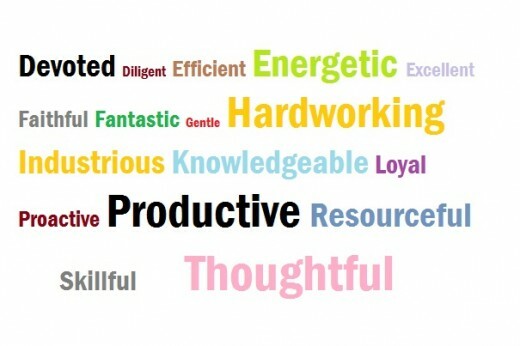 For a person who has a job interview, the most difficult part is figuring out a list of positive descriptive words that best describe their personality. 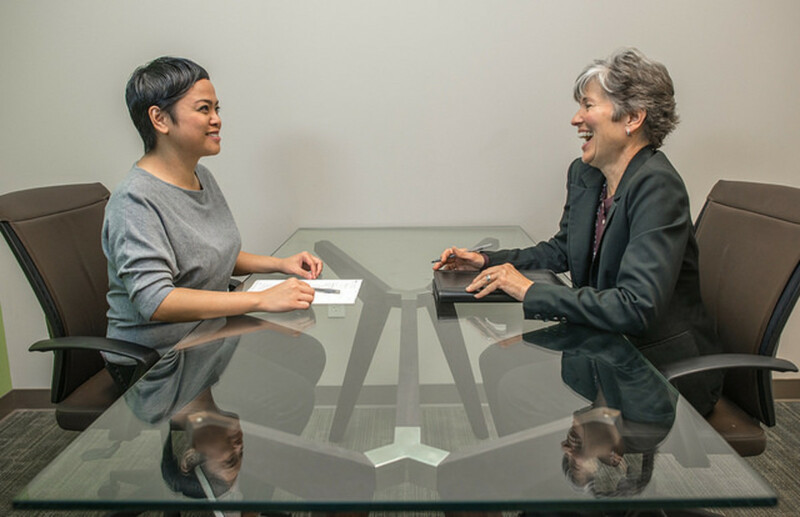 Although it can be quite challenging to find the right words or phrases to use when it comes to describing yourself to the hiring managers, this article will give you some ideas for words that best describe your skills, qualities, and positive traits. If you have any other positive descriptive words, please put them in the comments’ box so you can help our readers, as well. 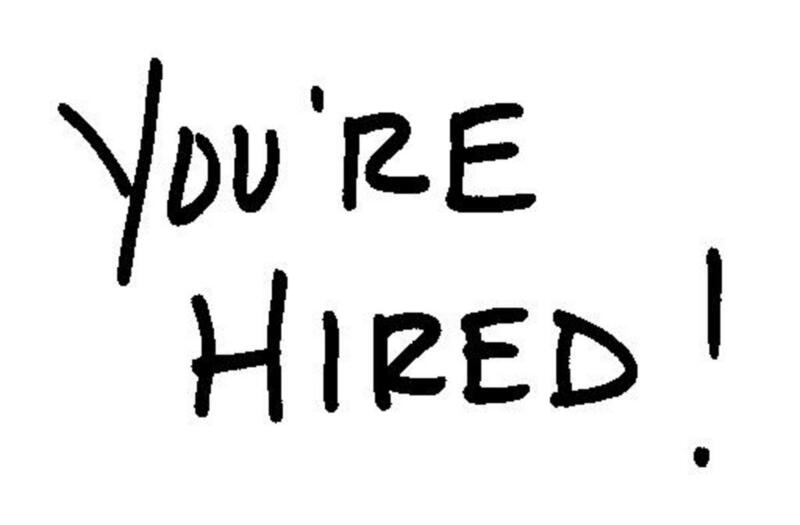 Here’s a list of positive words and phrases which you should aim for in an interview. Avoid these negative words in an interview to give yourself the chance of getting the job you’re hoping will get you employed. If you have any positive descriptive words which someone can use in a job interview, simply suggest by leaving a comment below. 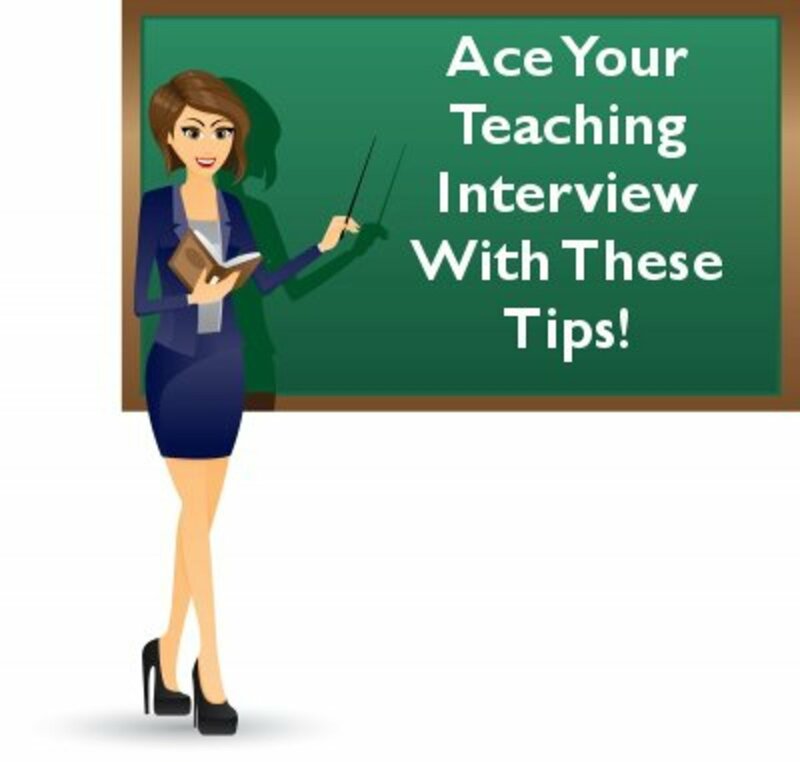 Also, don’t forget to bookmark this list because you might need them for future reference when you're invited for an interview. Is there any words to describe myself that start with the letter Y? Here are few descriptive words you might find helpful: yearnful, youthful, yeomanly, yieldable, youngish, youngling. I was really amaze to those collections of words.It is really helpful,two thumbs up! Hi Jpcmc, thanks for stopping by. I really appreciate your comment. More than just knowing the words, it's really important to use them in the proper context. I've read resumes that have been drenched with too many adjectives that they lose their appeal. Also, I'm not a huge fan of too many fancy words to describe one's self. Of course these key words and adjectives provide an applicant with a host of alternative words to use. But in the end, using them properly is what counts. @rfmoran, thanks for stopping by. 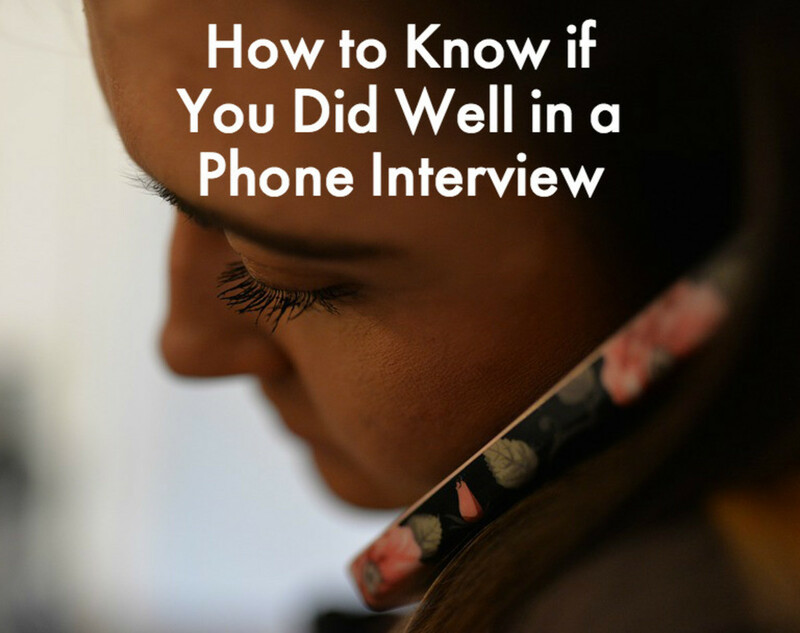 Excellent Hub on an important issue for anyone planning an interview. Thank you incomeguru, this is an excellent list. I am now retired but I can stil use these words to describe who I am when. Excellent work! Most helpful hub, love the collection of words that you have chosen. You did an awesome job on this hub. Voted UP! Thanks for sharing. I find this to be overall very helpful and informative. 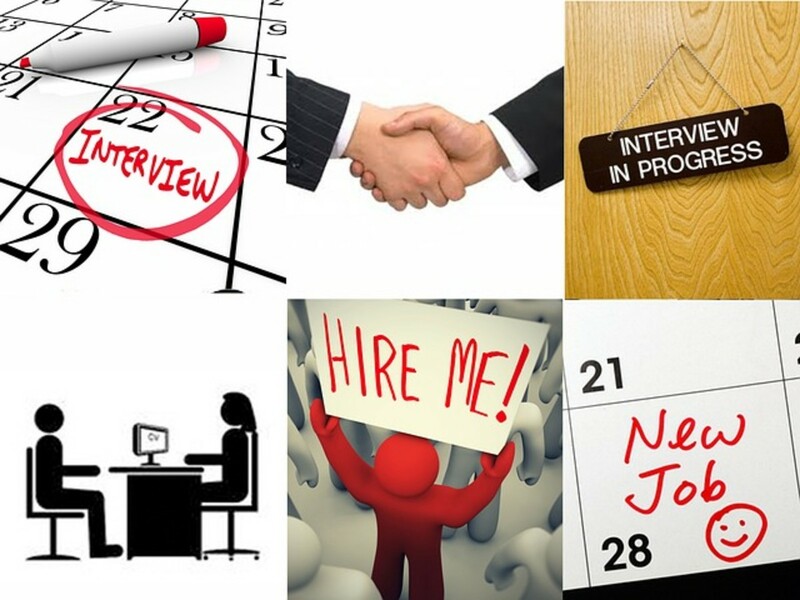 However, I must say that I have conducted quite a few interviews in my experience. They are for professional Nursing positions, just to give a background. I would be extremely turned off if a candidate were to tell me that their strengths were: romantic,splendid, smiling, obedient,funny, nice, placid... I believe we need to determine the setting we are in before making a response. Using phrases like a good sense of humor, ability to get along with all personality styles, compassionate can say the same things in a more polished manner. This is a great article to get us thinking about how to present ourselves in a more positive light, as we all have strengths. Voted UP & USEFUL- thank you. Very positive words to use in an interview. You know - words are very, very powerful. An observant person can often get TONS of information about someone from little things that they say online or in print. I really wish I were a master body language interpreter - kinda like that character on the tv show "The Mentalist." Excellent advice here - I know you are right. I'm pretty guilty of negativity describing myself. I tend to try to disarm people by being self deprecating, and giving whoever I'm talking to the "feel good" from it. I wonder how much I am affected by my own techniques though. In the end, and I'm looking for the word, maybe "team mate" (two words) works well for me. I have the ability to like most everyone. If for instance, you are someone that most people don't like, then I'd be the guy that spoke well of you, and brought up your positive characteristics in conversation. I'm sort of an underdog supporter. I'm pretty certain that if I'd met Ted Bundy, then I'd have probably thought that he was a great guy - but lots of folks thought that. Great hub, very helpful. Your lists of words is outstanding. Thank you. Outstanding collection of words! I'm impressed! Thank you for the hub! Wish I had known when I was looking for work.